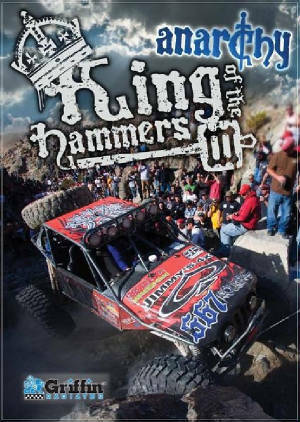 KOH 2011 Movie "Valley of Kings"
2011 Brutality DVD Package!!! 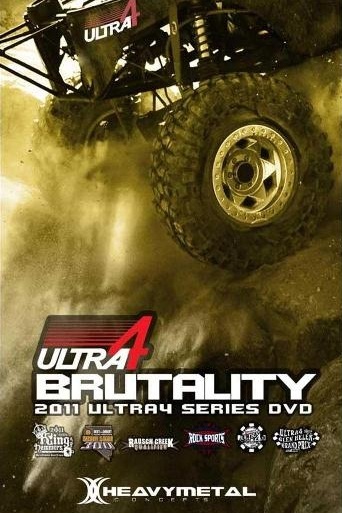 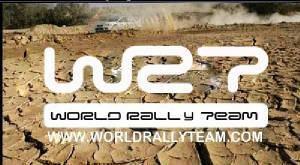 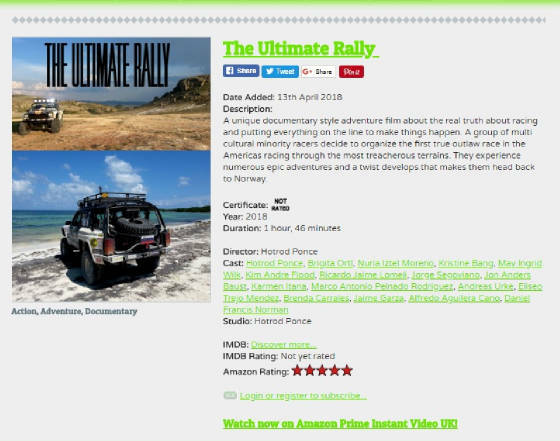 Pre order the DVD and you get a 2011 Ultra4 Tour shirt! 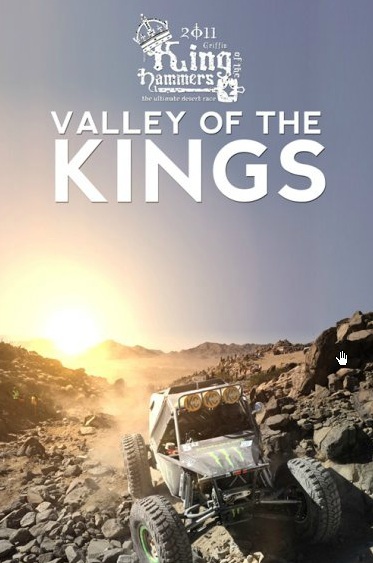 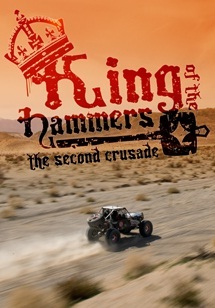 King of the Hammers video game!